Some of the darkest hints in all of H.P. 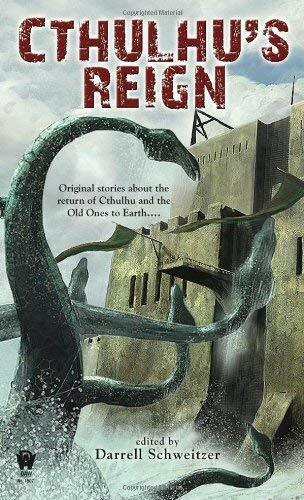 Lovecraft's Cthulhu Mythos relate to what will happen after the Old Ones return and take over the Earth. What happens when Cthulhu is unleashed upon the world? This collection of all-original stories explores that scenario. Original.